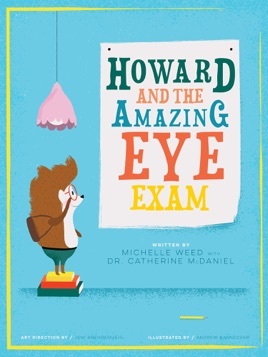 Get your child ready for their eye exam with this charming story about Howard the Hedgehog. 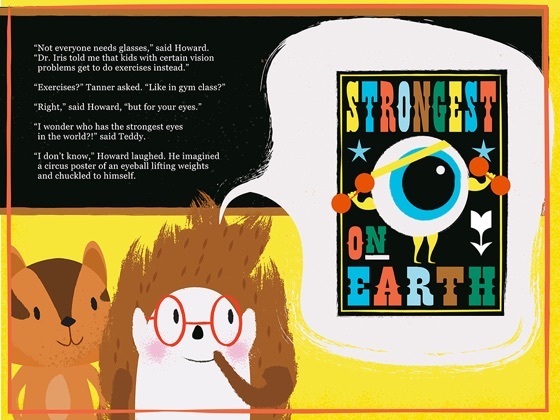 Howard is Star Student of the week and tells his classmates all about his first trip to the eye doctor. From a fun puppet show to cool 3-D glasses, Howard shows the class that visiting the eye doctor isn’t scary at all. It’s a lot of fun! This is a great resource for parents and teachers! As a Teacher of the Visually Impaired, my students frequently visit eye doctors. 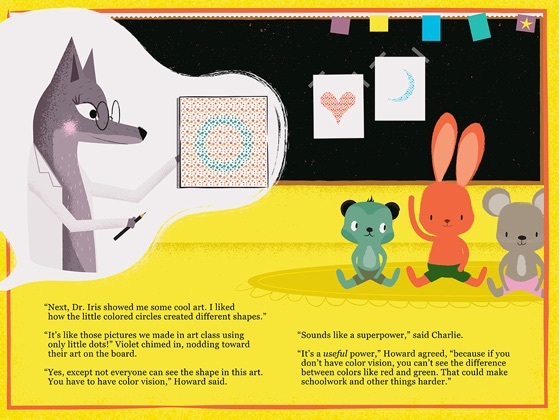 I would love for this book to be accessible with VoiceOver and/or have the option of read aloud. When the text is imbedded into a picture, screen readers like VoiceOver cannot read the text. Thank you! What a great way to reduce our son's fears about seeing a doctor! We loved how interactive it was. Howard and Dr Iris were cute characters. 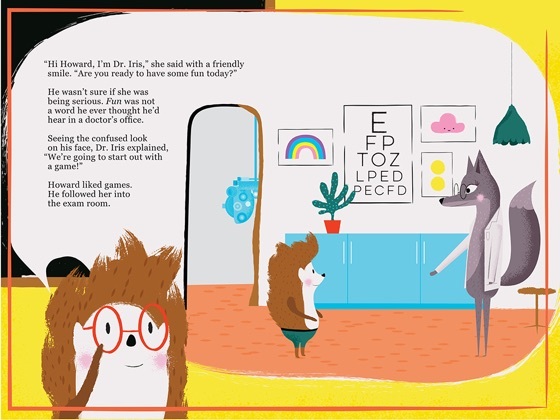 A darling and informative story for young kids in preparation for an eye exam…will definitely make the whole experience not so scary. Wish I had had this book before my three kids went for the first time. Great idea Alcon!! !